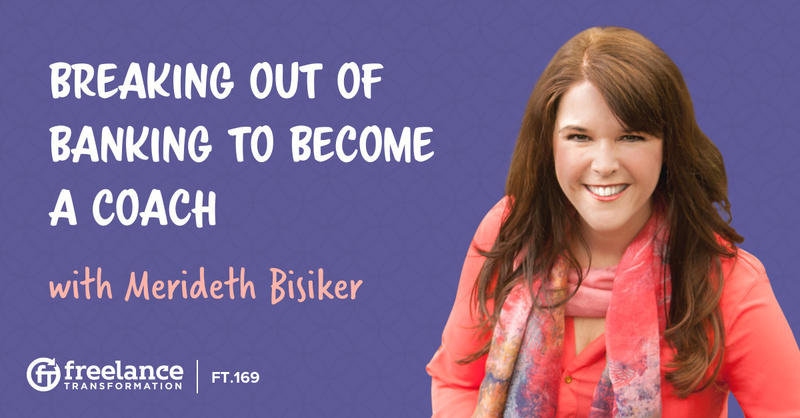 Less than a year ago, Merideth left her full-time job to become Merideth the Money Coach. 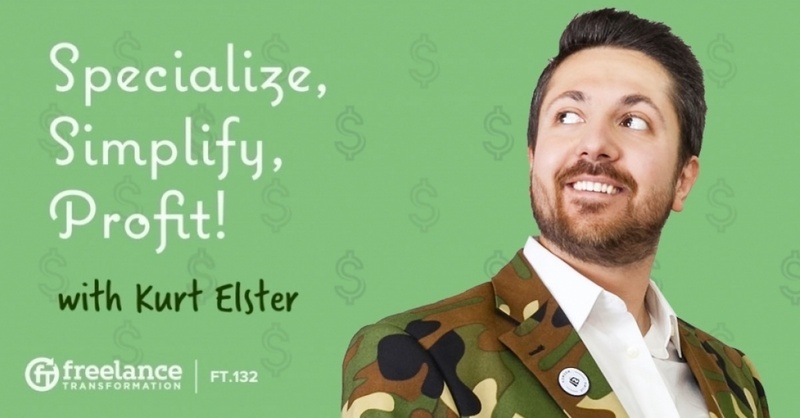 She helps clients with money management techniques and helps them recover from financial crisis. 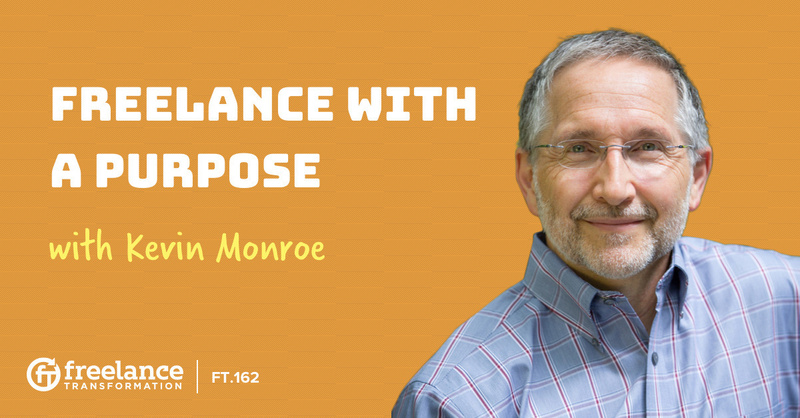 She’s on Freelance Transformation today to talk about the work-life balance that is sometimes hard to manage when working for yourself. 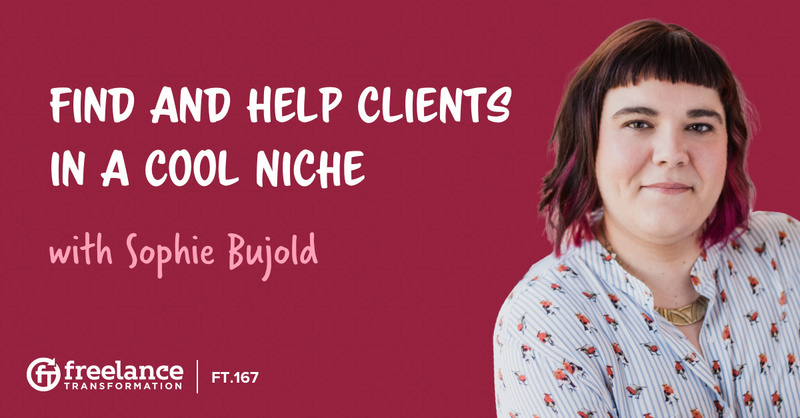 She shares how to pull off the transition from full-time to self-employment and how she balances her career in order to be there for her family. 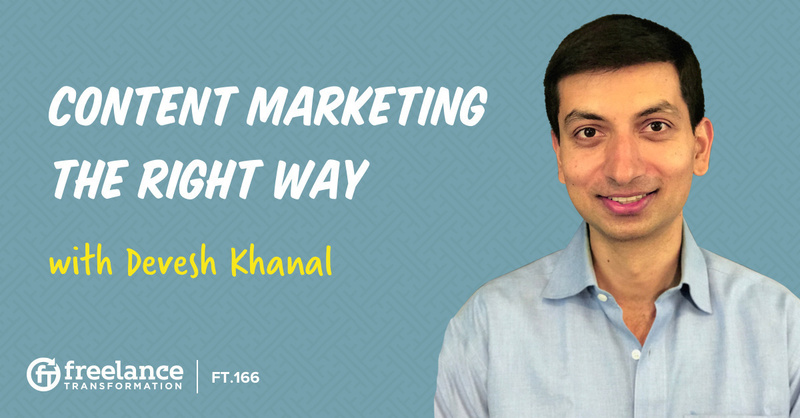 Devesh Khanal is a content marketing guru who used to be just like us. 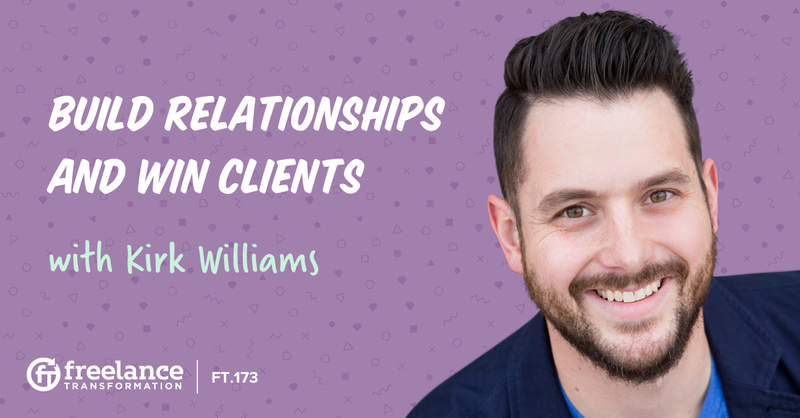 He never thought content marketing would work for him until a fateful meeting with his future business partner, Benji Hyam. 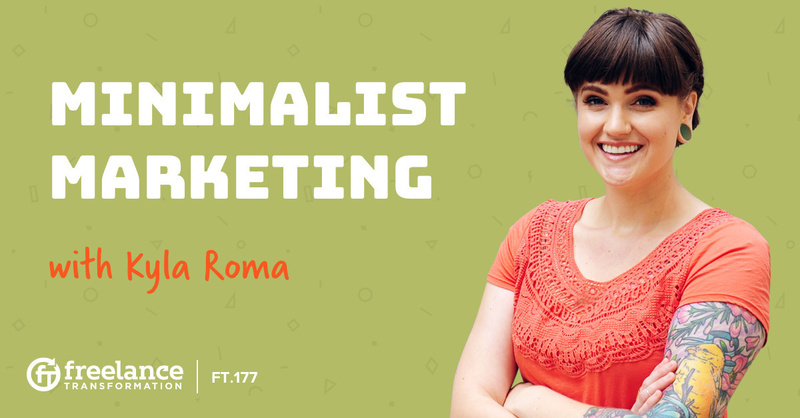 Together, the two of them started their own content marketing agency, and they help big businesses and freelancers alike manage their content marketing campaigns. 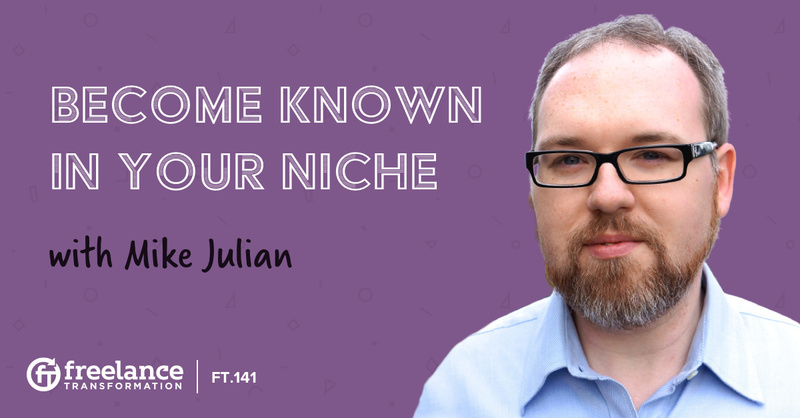 You won’t become a recognizable name in your niche market overnight, but you can get a head start with these tips from Mike Julian of Aster Labs. 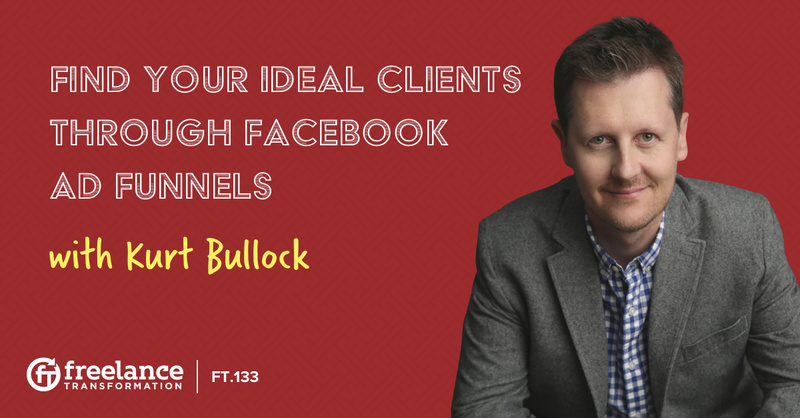 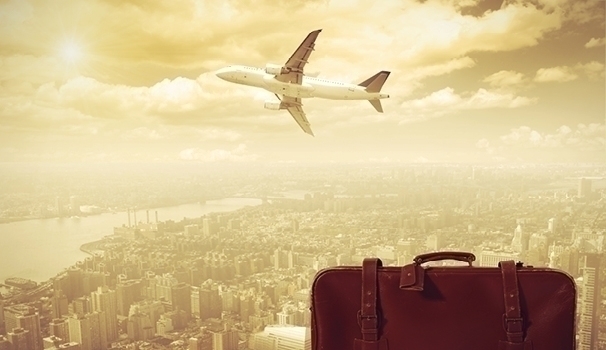 His unique perspective on outreach and the way he uses social media & content writing can really put you at the forefront of your field and connect you with the right clients. 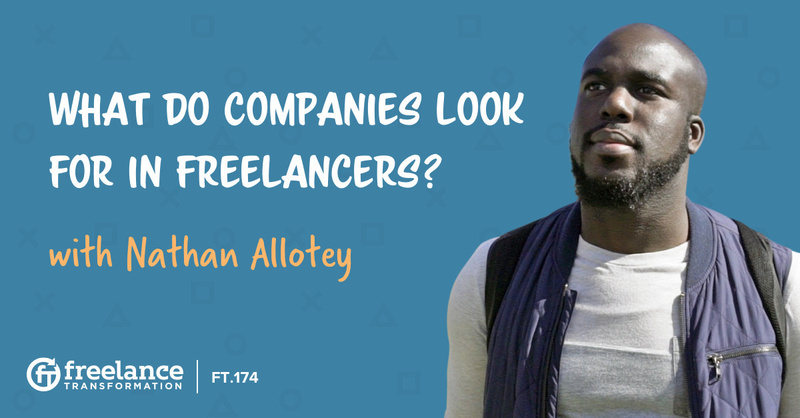 Learn how to approach your niche the right way so you can start earning the income you need to make freelancing your full-time job.